A settlement agreement is a relatively new concept (formerly known as a “compromise agreement”) introduced by the Enterprise and Regulatory Reform Act 2013. The aim of this Act in terms of employment disputes is to give businesses of all sizes the tools they need to resolve disputes with as little cost as possible and without the need for an employment tribunal. It tries to make it easier for employees and employers to go their separate ways on agreed terms and makes access to settlement agreements easier. What do the terms of a settlement agreement include? What if the terms cannot be agreed? What if a settlement agreement is breached? A settlement agreement is a way in which two parties, usually an employer and employee, can set out the terms and conditions they have agreed for settling a dispute such as an employment issue. This helps avoid potential employment tribunal proceedings or other court proceedings. It is a legally binding contract which requires an employee to give up his or her right to take any action covered in the settlement agreement to a tribunal stage. A settlement agreement will usually include an employment reference and a payment to the employee. A settlement agreement must be entered into voluntarily and does not have to be agreed to. Settlement agreements can be used when employment comes to an end or to resolve disputes in the workplace between employee and employer such as those relating to holiday pay, overtime, working conditions etc. 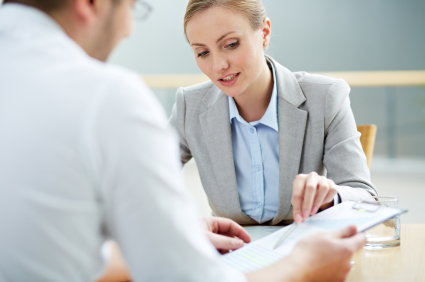 A settlement agreement can be entered into at any stage of an employment relationship. It is usually appropriate to offer a settlement agreement at the beginning of an employment relationship or when both parties agree that it has come to an end. If offered at a different time, such as during employment without prior warning, the employee might misunderstand, causing unnecessary problems. A settlement agreement is usually proposed by an employer, sometimes employees, and can be suggested at any stage of the employment process - although, as mentioned above, this should be done with caution. In the initial stages, a settlement agreement is likely to be proposed orally. For the agreement to become legally binding, however, it must be put in writing. It must be about a specific issue or complaint relating to the employment of an individual. An employee must get separate advice on a settlement agreement, either from a lawyer, an authorised official or a trade union representative. In particular, he or she should get advice on the terms of the agreement as, once the agreement is finalised, no further action relating to the complaint will be possible (if it is covered in the settlement agreement). The advisor should be referred to within the settlement agreement and he or she must also possess professional indemnity insurance. When first presented, the settlement agreement does not have to be accepted immediately; the terms can be negotiated until both sides are satisfied that their needs have been met. A reasonable amount of time should be given for the terms of the agreement to be reviewed and for independent advice to be sought. As a general rule, a minimum ten-day period is given for review, as per the ACAS Code of Practice on Settlement Agreements. It is usual for negotiations to take place face to face and, during these discussions, it is usual for the employee to have a colleague or other representative with them. The 2013 Act requires settlement agreement negotiations which are “pre-termination” to take place in strict confidence. This means that the discussions that take place cannot be referred to in any further proceedings relating to the matter. For example, if negotiations break down and an employment tribunal follows, the discussions that took place at negotiation stage cannot be used in evidence. However, some situations are not granted confidentiality protection. For example, where there is reason for an automatic unfair dismissal claim, confidentiality is not exercised. Claims made in relation to other issues such as discrimination or harassment are not covered either. Once the terms are agreed, the termination of the employment begins on an agreed date, which is referred to in the agreement along with details of any payment to be made to the employee. Under the terms of a settlement agreement, payments up to the value of £30,000 are not subject to tax or National Insurance (NI). There are certain types of end of employment payments that are subject to tax and NI. The type of payment should be clearly detailed in the settlement agreement to avoid any doubt about tax requirements. What Does the Terms of a Settlement Agreement Include? Usually, a settlement agreement details any notice period the employee is required to work; whether in the form of a specific period of time agreed to, a period of leave, or a payment in lieu instead. The employee should be careful to check that this notice period, in whatever form it takes, matches the terms set out in his or her original employment contract. There will also be a reference to any tax indemnity relating to any payment to be received. The first £30,000 of a termination payment is generally tax free as it relates to loss of employment rather than income from employment. The clause referring to tax indemnity is included to show if tax is to be or has been paid. This allows HMRC to see whether sufficient tax has been paid or not. An employee can request that responsibility is placed on the employer to notify him or her should any demand from HMRC occur. This would be included in the wording of the agreement. Usually, within a settlement agreement will be a clause referring to employee warranties. What this means is that the employee should return any property belonging to the employer or anything that may contain confidential information relating to the employer and its business. 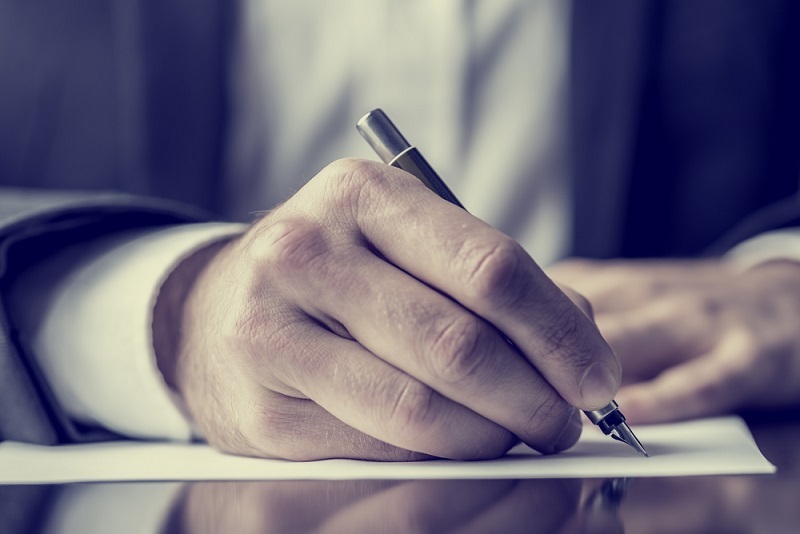 Some settlement agreements may also include a confirmation that the employee has not committed any act that breaches his or her employment contract. The employee’s legal advisor will also be referred to within the terms of the agreement; this must be included for the waiver to be valid. In relation to any payments required, this will usually be on the basis that the legal advisor completes certain certificates relating to the settlement agreement. 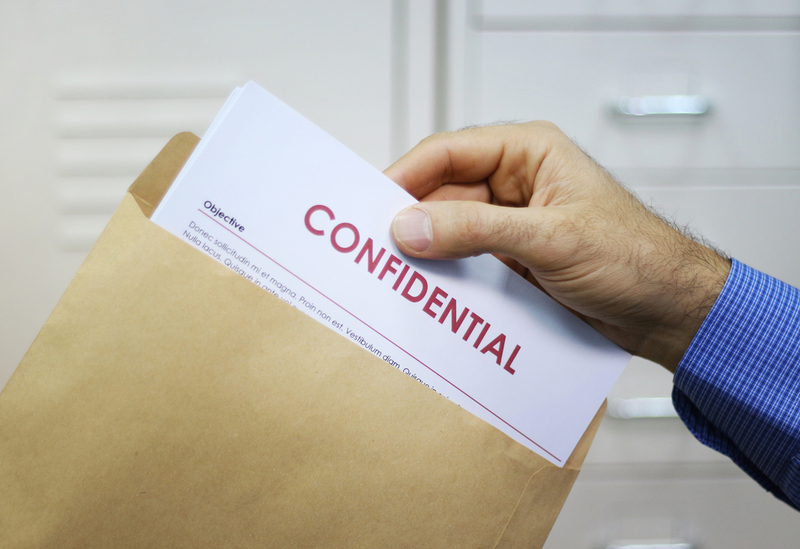 It is common practice for settlement agreements to include some form of confidentiality clause. This means the employee cannot discuss the reasons why his or her employment has ended, or the terms of the settlement agreement. The agreement might also state that the employee cannot discuss his or her former employer in an unsavoury manner, whether it be about the employer, the business or former work colleagues. The employee can ask to make this clause reciprocal, ensuring that the former employer cannot speak badly about him or her. If the employee previously had benefits like health care or entitlement to shares and wishes to continue to receive these after employment has ended, he or she should negotiate this and make sure it is referred to in the settlement agreement. It is more than likely that the employer will want a claw-back provision included. This ensures that, if the employer feels that the employee has breached his or her obligations in terms of the agreement, or the employment contract, then they can “claw back” some or all of the money paid to the employee. The employee should make sure to understand the terms of the settlement agreement so he or she does not breach any obligations. Finally, an employment reference will also normally be included within a settlement agreement. This will usually be attached to the agreement. If there is an announcement made to other employees within the business regarding the termination of the employment, the wording of this will be agreed within the terms of the settlement agreement. If negotiations for a settlement agreement break down, or if a settlement agreement is dismissed, then the employer can decide to continue the relationship as it previously was. This may not be the best option depending on the reasons why the settlement agreement was proposed in the first place. However, there may be other ways to resolve a dispute in the workplace after the rejection of a settlement offer. The settlement agreement originally proposed cannot be used in further proceedings to resolve a dispute. It may be a good idea for the employer to re-evaluate current disciplinary procedures or make improvements to the way it operates its complaint procedures. Effective communication, improving training or implementing performance evaluations of employees are things that could also be considered. As stated previously, a settlement agreement is a legally binding contract. If the agreement is broken for whatever reason, then the usual remedy would be a breach of contract and to raise an action for damages. When entering negotiations on a settlement agreement, it is crucial that both parties contemplate the potential of the claim, to ensure a settlement agreement is the best option. For both parties, it is always best to seek expert advice to encourage the best possible outcome and to avoid potentially lengthy legal proceedings and costs. Need more advice on settlement agreements in the UK from our team of employment lawyers? Whether in a small business or large company, our friendly experts can give you the fast, expert advice you need wherever in the United Kingdom you are based (London, Manchester, Birmingham, Leeds, Liverpool, Bristol, Edinburgh, Glasgow, Aberdeen & more).